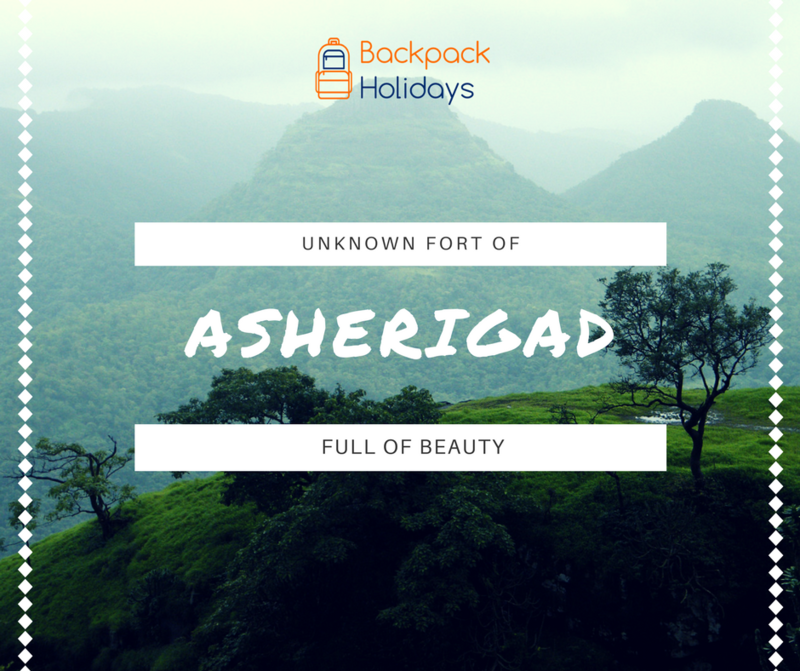 Asherigad is a fort overlooking the Arabian Sea on one side and NH8 on the other. Asherigad is located ahead of Manor village and before the turn off for Boisar. Easy to medium grade trek for 2-2 and half hours will bring you to the top. Atop there are remnants of the glorious past. There is a cave temple. If you are inclined towards landscape and not more towards history, then you will not return home disappointed.